i am am straight up a newbie but I am totally in love with the M400. I have owned Porsche 911s since I was in my early 20s but I have grown tired of driving around in something that everyone else has. I love to be different and I love performance and the raw connection with the machine. Correct me if I am wrong but I believe this is what you get with the Noble. Let me get to the real reason for this thread. I am looking for advice from those who have done things the right way so that I donÂ’t make terrible mistakes I a state that is totally unforgiving. To begin with, I live in California and I am looking at cars that are out of state and already have VIN tags on them. I have read a bit about SB100 but that looks like it applies to cars that have never been titled. How do I deal with this if I should purchase one of these cars? I have been advised that I should title first in another state temporarily but that seems like it could backfire. IÂ’m really confused and could use some solid advice. SB100 applies to used cars. My Noble was licensed in Kentucky before I bought it. Don't fear the process! There are a few more steps than licensing a Porsche, but many of us have followed the path. Depending on where you live and how far you're willing to drive, we can suggest specific CHP, BAR, and DMV offices that have worked in the past. Thanks Jeff, that is comforting. Fortunately, I read several threads about the car in Florida that I was drooling over before I made a horrible newbie mistake and purchased this thing based only on the pictures/video and description provided. I realize there are unfortunately a lot of pretty pictures and excellent descriptions but you really need to get up and close to make a determination as to if it is worth buying or not. So, I am still in the hunt but a bit wiser and less impatient. I will find my car! Thanks again, I do appreciate any and all advice. I wouldn't be worried about getting the SB100, you may need to wait to drive your car depending on when in the calendar year you obtain it. 1. Get a noble expert to look at the car for you, there's lots of subtle and strange differences between the cars. Someone who's really familiar with the car can point out Chassis 021 differences to 121 and note any missing/modified pieces quickly. 2. Get a car that's already been tuned/looked after by Troy and or Hoover. These cars will have drivability issues sorted and good AFR curves. (a) Ensure its got the 3" Dual Exhaust (Hoover, and others make good free-breathing systems). These are very good points to consider. I will definitely keep them in mind as I continue my search. Additionally, beware of DIY (or at least have a Noble Expert look at the car with you, and go through any documentation of the work done. Good DIY are perfectionists with photos and good record logging). There's such a varying degree of quality on what people consider "high quality work"
I have the opposite opinion - beware of shop work. Shops are motivated by profit, and I've seen, heard, and experienced many horror stories of cars that left a shop with significant defects that the shop knew about and was responsible for. My favorite story is when I convinced a non-DIY buddy "Ando" that we could swap his cylinder heads in my garage. He was not technical and not mechanically inclined, and therefore had relied on shops. He assumed they would take care of him, like when they installed the Vortech supercharger kit on his car. I finally convinced him that we would do better, more careful work than a shop. The first step of the head R&R was to remove the supercharger. I was working on the compressor mounting bolts when I discovered something interesting. I showed him that one of the bolt heads, which was clearly visible when the hood was open, was loose. I could wiggle it with my fingers. Then I pulled the bolt head off with my fingers. His trusted shop had sheared off the bolt head! Instead of fixing the broken bolt, they RTV'ed the bolt head in place so that it looked like nothing was wrong. This is what happens when a shop values profit over quality. Ando said, "Now I get it!" Cars have been my hobby for 50 years. I work on them for fun. I've seen and learned a lot in 50 years of wrenching and tuning. Some shops thrive on customers with enough money to be attractive and little technical knowledge. Certainly there are high integrity shops out there, but I have found *very* few shops that I can trust. This belief led to some tar-and-feathering here some years ago, but my guess is that (again) money was a significant motivator. 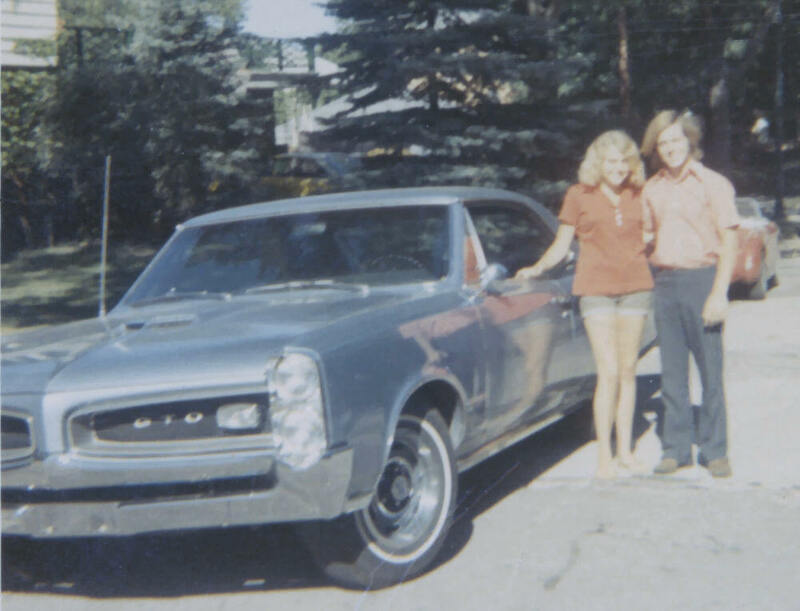 Just for shiggles, here's my first nice car, circa 1970. My brother's bug eye Sprite and father's Fiat 124 are also in this pic. 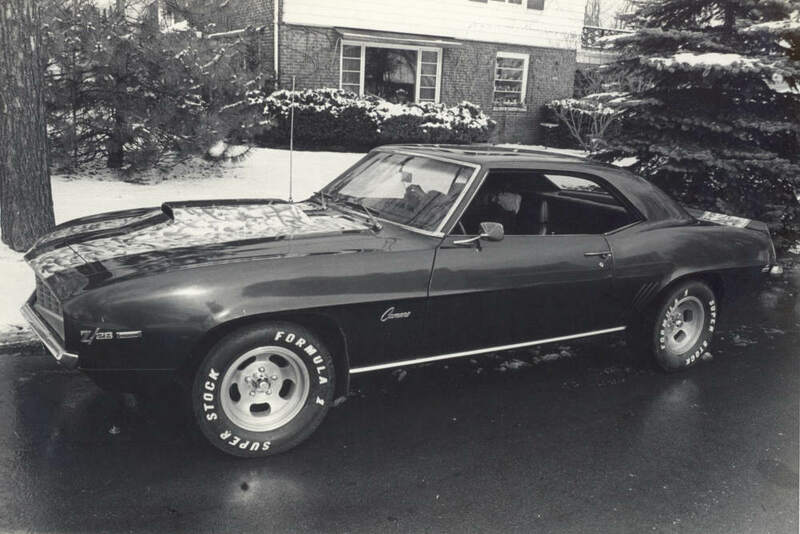 Since I'm reminiscing, here's what I bought in '71 after selling the goat. ^ agree ... the other problem with shop work is, they sometimes will blame others for their shoddy work. The have deadlines and many customers to keep happy. As a DIYer, you can work at your own pace and ensure things are done correctly (assuming you know what you're doing). Nobles aren't exactly complicated cars -- anyone who has removed an engine from a car can easily handle most problems with a Noble. That car in Florida is a train wreck! I personally flew down to look at it. wasted 2K doing it. Those guys are a train wreck.. If the at gets down to 30K I'd buy it. but likely not before that. - They have a reputation to build to stay in business. If you wanted to verify a DIY work, you can't ask previous customers, you've simply got to rely on their word and work (which you'll likely reference by getting the opinion of a reputable shop). A lot of folks are DIY simply to save money (bad), and NOT for quality reasons - this is the problem you're trying to avoid. Very eclectic family you had there. American muscle, British and Italian. Now we know how you got your start wrenching. Fixing unreliable imports. I think we could all agree on one thing. Those days were certainly simpler times.